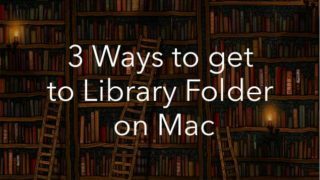 Mac users are not often faced with the necessity to use the command line, as most needs are realized in the system graphical user interface. Sometime it is necessary to put on another pair of shoes, though, when you need some hidden features that are not available from the GUI. Then you can not do without using the Terminal command line. The Mac Terminal application provides access to the UNIX kernel, the core of the Apple desktop platform. You can make changes to the system, open the settings and include features with the specific commands in Terminal. 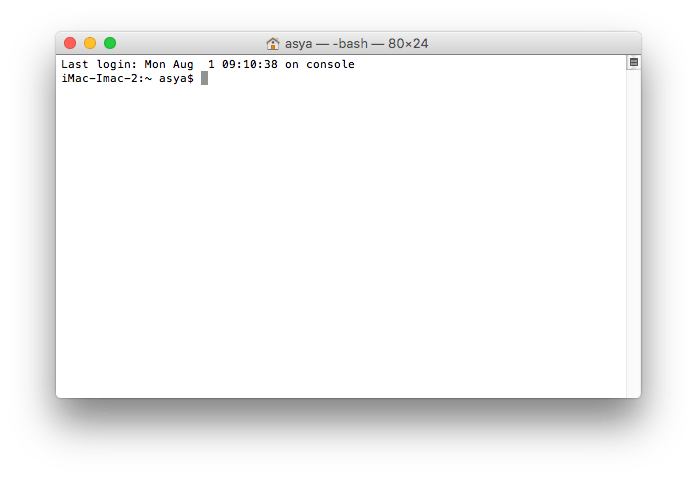 The first thing you should to know about Terminal is how to run it. It is is easier now than ever. Go to Finder → Applications → Utilities or launch it from Launchpad. Mostly, work in Terminal consists of entering the specific text strings and pressing the Return key. When you run it you will see a window with a line of the computer name and the current directory. The dollar sign ($) in the end and a blinking cursor invite you to enter the first command. 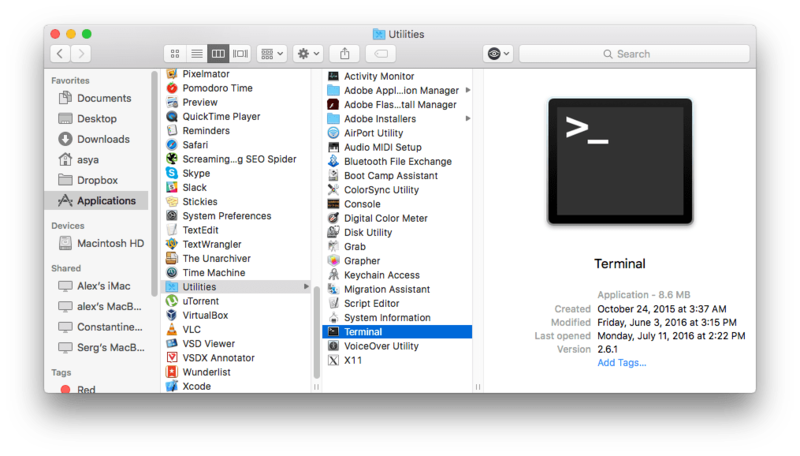 In the text below you will find some Terminal commands for Mac. After every command press the Enter key. For some inexplicable reason, there are pages linked to be opened in a new window, in spite of a required setting to be opened in a new tab. To prevent such attempts in Safari, close the browser and just type in a Terminal window. 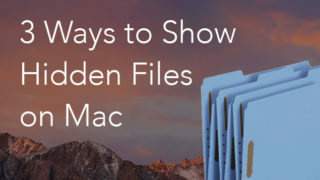 You can also use a special free app Funter to show, hide and operate hidden files on macOS operating system. 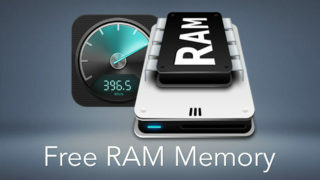 If you want the RAM memory to be cleaned automatically and regularly, use the free app Memory Cleaner. 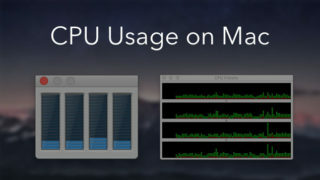 The app monitors memory usage and allows you to set up the cleaning frequency. If you do not add to the “-e” in a command, the standard zip-file will be created. Note, there is no undelete so make sure you want to delete what do you delete. 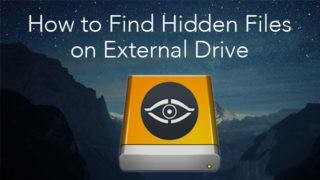 If you need an easier way to find the largest files and folders on Mac, we recommend that you use the Disk Expert app. It scans your disk and visually displays the space usage. It shows the largest items for each folder and even hidden files so you can remove unnecessary files in a safe way. As you can see, the Command line is a very powerful tool, so use it with a gentle hand! 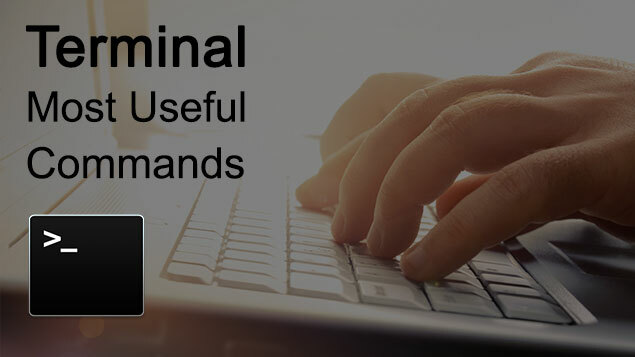 Terminal application can help you to set up the Mac, just as you wish, providing access to the functions without graphical user interface.